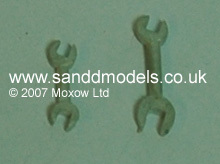 These tools are made to 1:24 scale but some may be suitable for other scales (how big is a bucket or a spanner?). 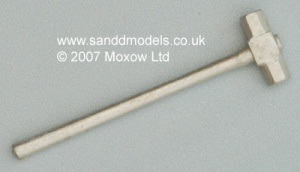 I have included the approximate measurements listed below for your convenience. 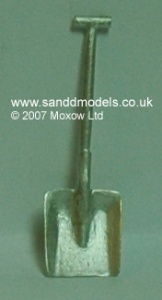 Please click the options above to see image and check it is in stock. 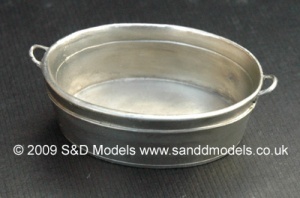 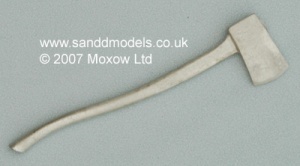 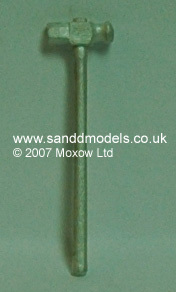 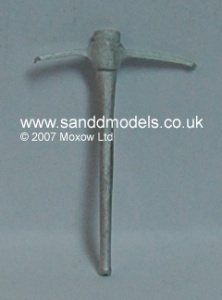 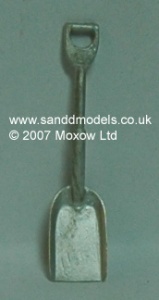 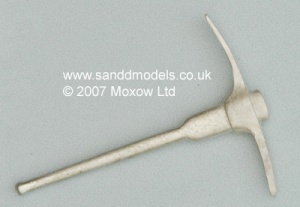 S & D Models 1/24th scale tools cast in lead free pewter. 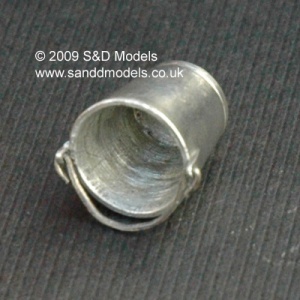 These castings may need a little cleaning up with a file before painting.